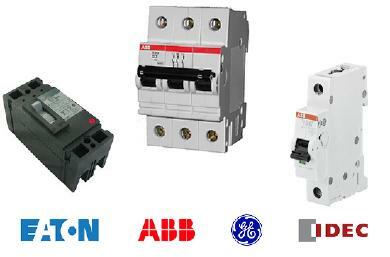 DIN Rail, direct surface, or panel mountable. Multi-function and finger safe terminals. Customization ability; several models leave room for accessory options. 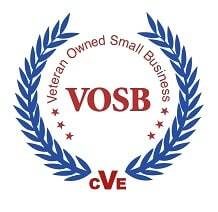 Low and high voltage model available to cover all applications. Control Components is an authorized GE circuit breaker distributor as well as an authorized distributor for IDEC, Eaton, Joslyn Clark, and ABB circuit breakers. 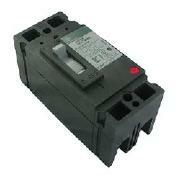 If you have any questions or would like more information on circuit breakers we offer please contact us. 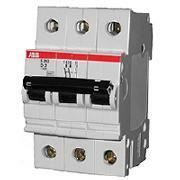 Click a manufacturer for more information on the circuit breakers in their product line.